Industrial Metal Rock band Anarchy Reigns (based out in Cyprus but are English) are going to be shooting a video and offering lucky fans to appear in it. To go into the FINAL DRAW made on September 5th 2017 all followers MUST have participated in Event 1, 2 and 3 of a 3 part competition. -Flights and accommodation paid for 5 days. Be looked after like superstars and see what happens at a film shoot. -Meet Hitch and the band and get a signed copy of the new Album two months before the release in Feb 2018. LIKE the Anarchy Reigns Facebook page ... https://www.facebook.com/anarchyreignscy/ & also LIKE & SHARE the 'Win a FREE Grenade Stress Ball' post. 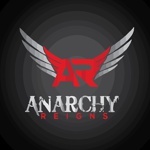 LIKE & SHARE the 'Win a FREE Anarchy Reigns custom bracelet' post on the Anarchy Reigns Facebook page. 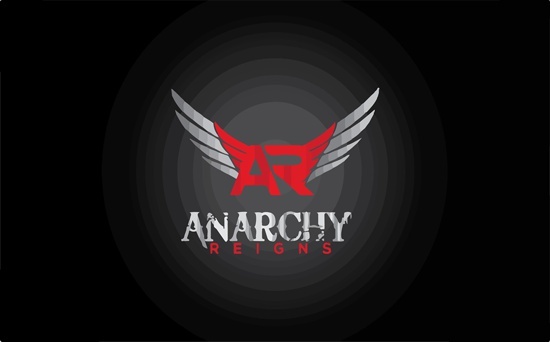 The link to enter the competition will be live by 3rd July on the Anarchy Reigns website. Successful followers will be notified by 6th September and must be able to fly to Cyprus on Thursday 21st September returning on Wednesday 27th September. -You must have taken part in Event 1 & 2. -You must be able to fly out between Thursday 21st September - Wednesday 27th September. - You must be over the age of 16, if you are under 18 you must have your parents consent. This competition is not associated with Rocktopia and / or Fireworks Magazine in any way.